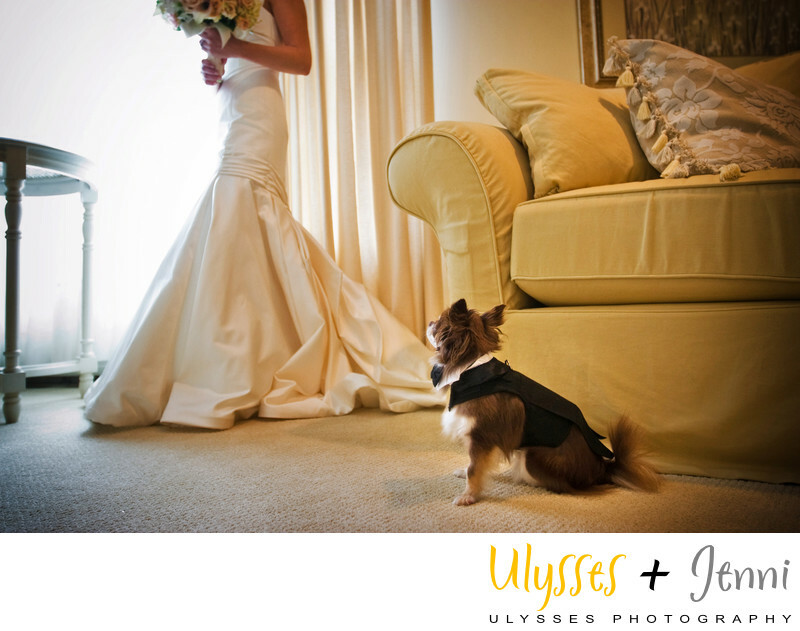 I can't help but wonder what this long-haired chihuahua was thinking as he watched his best friend transform into a bride. Location: 350 Andover-Sparta Road, Andover, NJ 07821. Keywords: Farms (9), Matt (21), Matthe (3), Nciole (3), NJ (3), Perona (9), wedding (528).